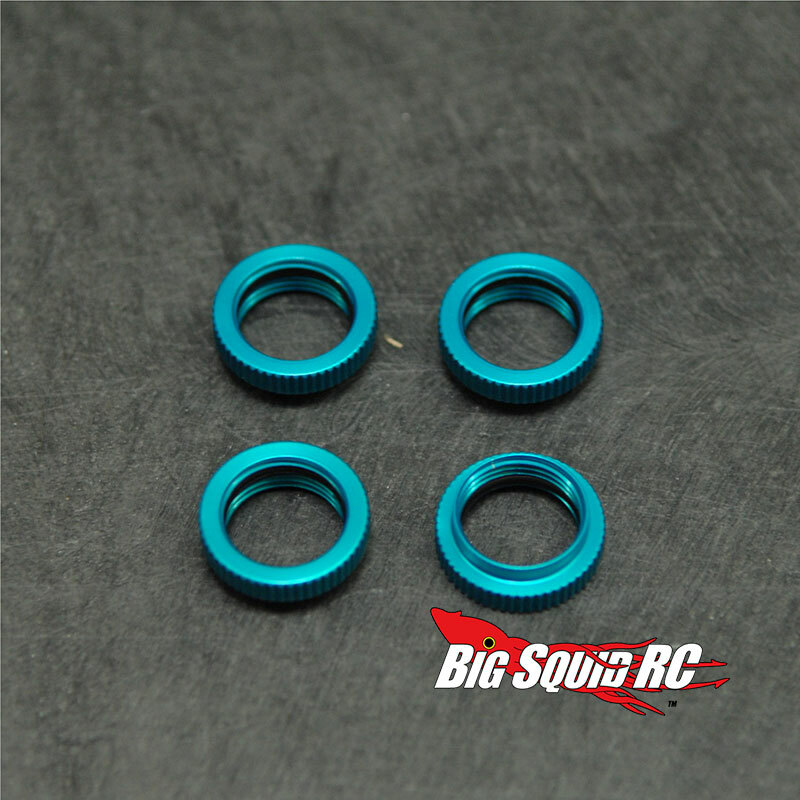 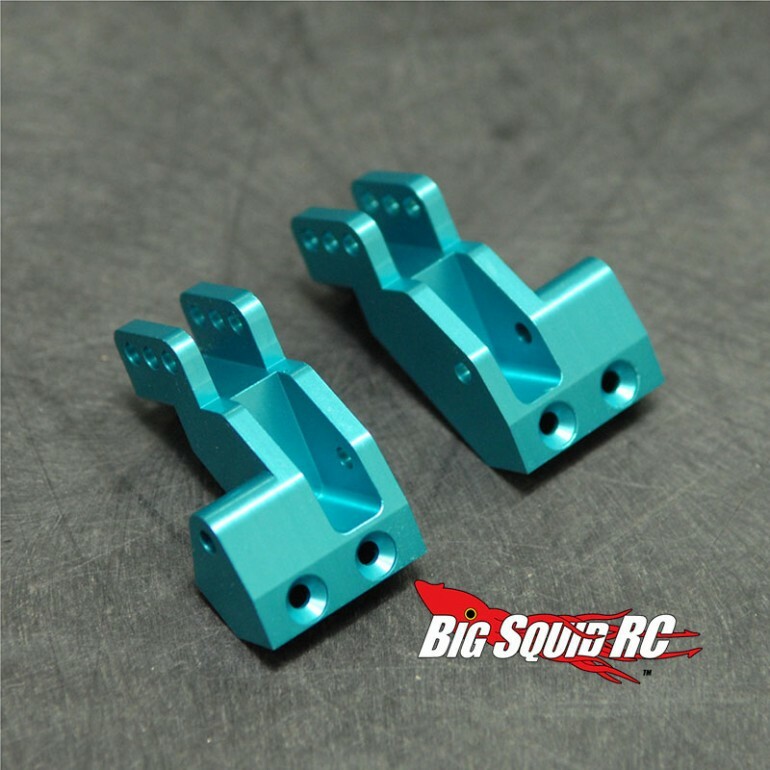 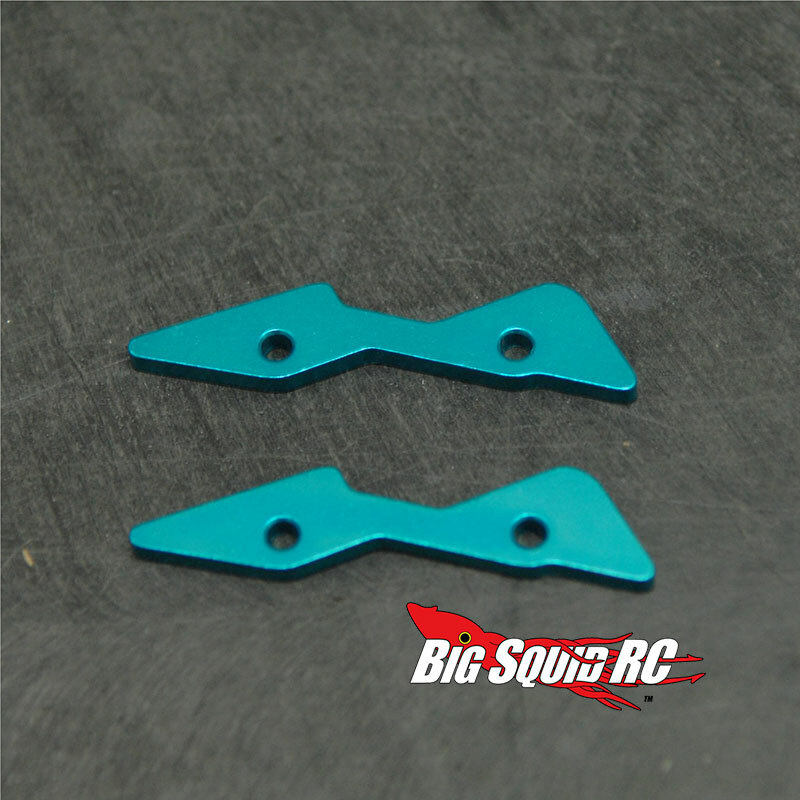 More STRC Blue Anodized Option Parts for the Axial Yeti « Big Squid RC – RC Car and Truck News, Reviews, Videos, and More! STRC has announced another round of aluminum upgrade parts for the Axial Yeti with Blue Anodizing. 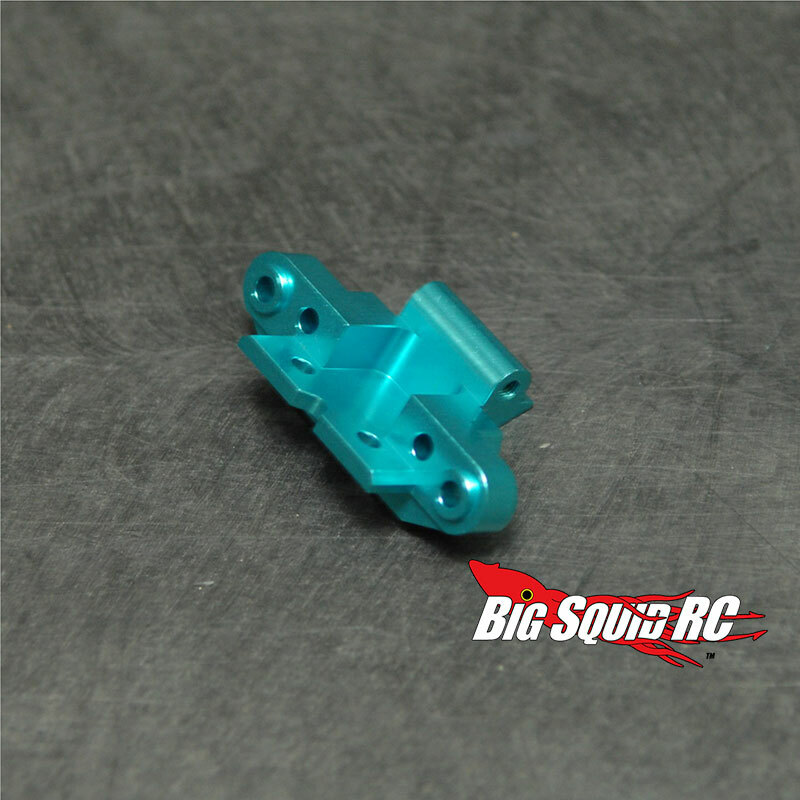 This is a lighter shade of blue to match the stock Yeti RTR body. 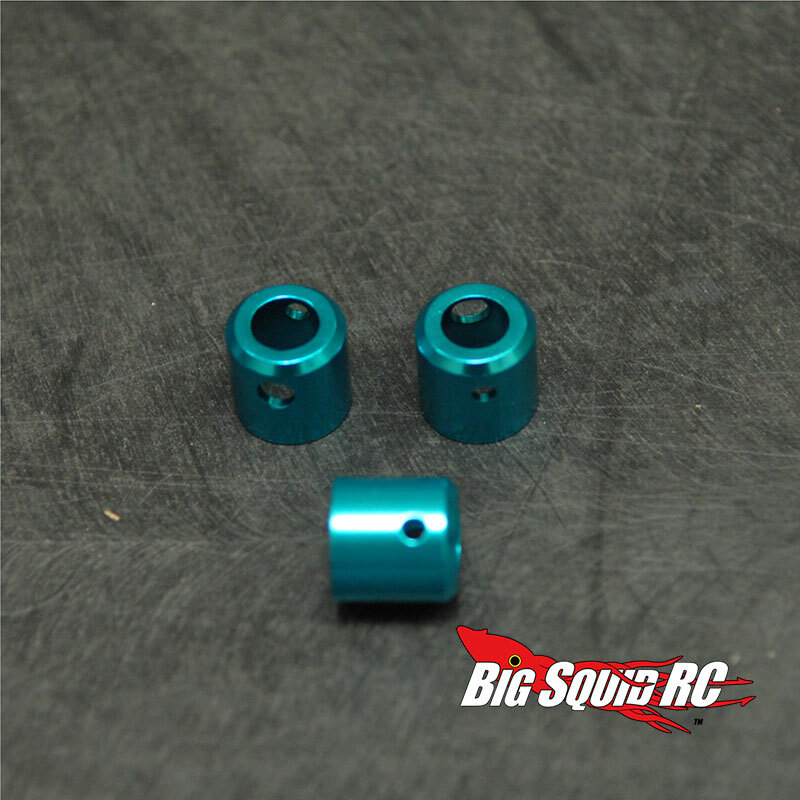 Hit up This Link to view the even more goodies that STRC has for the Axial Yeti. 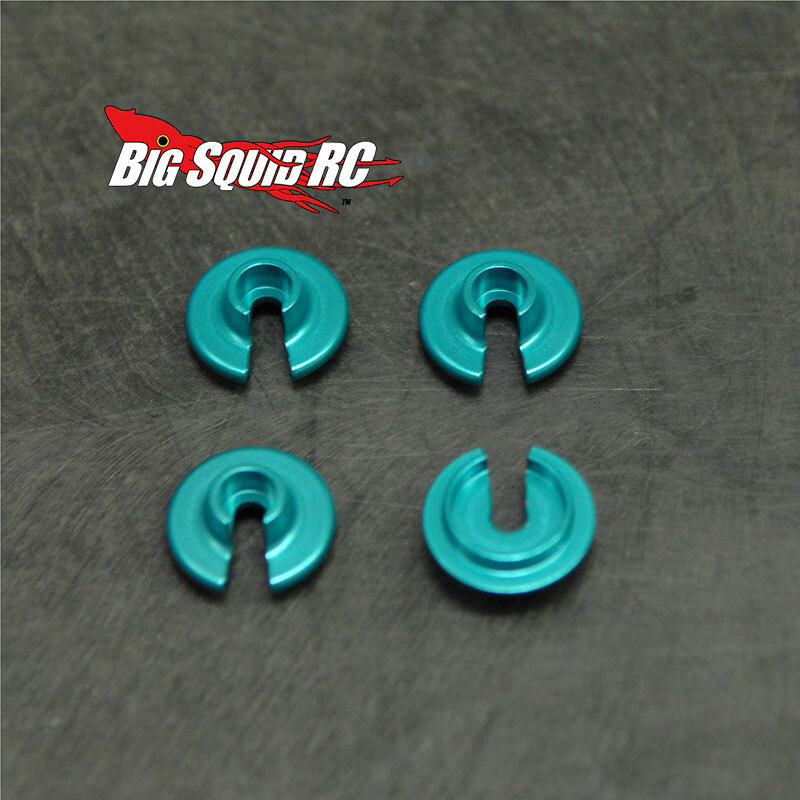 For more STRC news check out This Link on BigSquidRC.